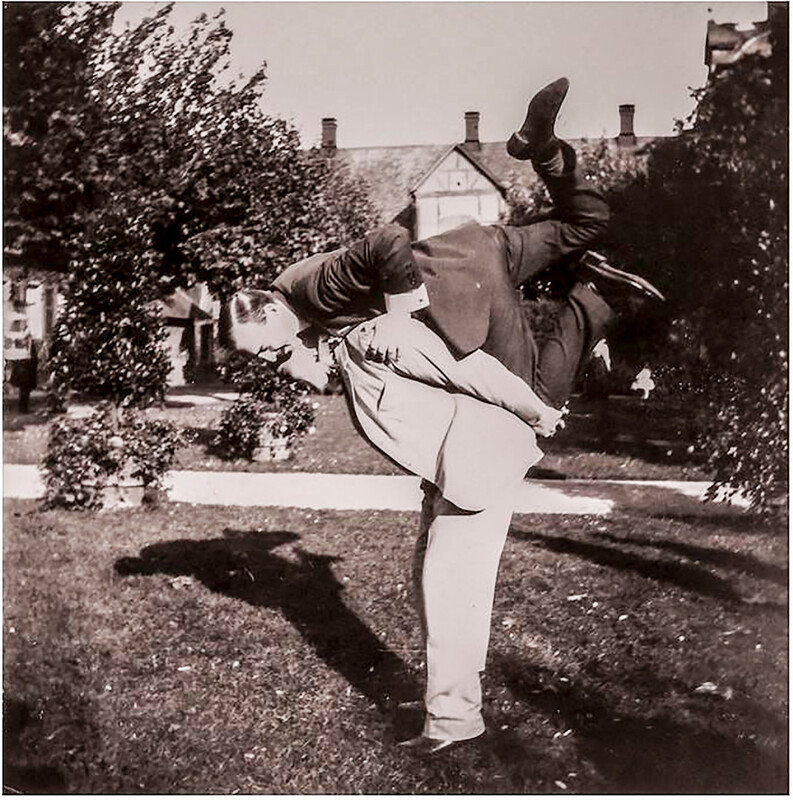 Have you ever seen the Romanovs fooling around? People often consider monarchs as always serious, strict and ceremonial, total strangers to the simple joys of common folk. 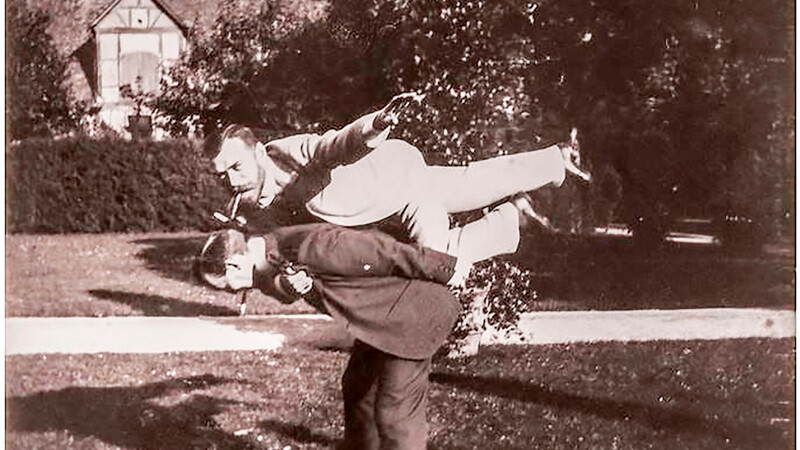 Russia Beyond presents photos proving that Russian emperors and their royal friends knew how to have fun. 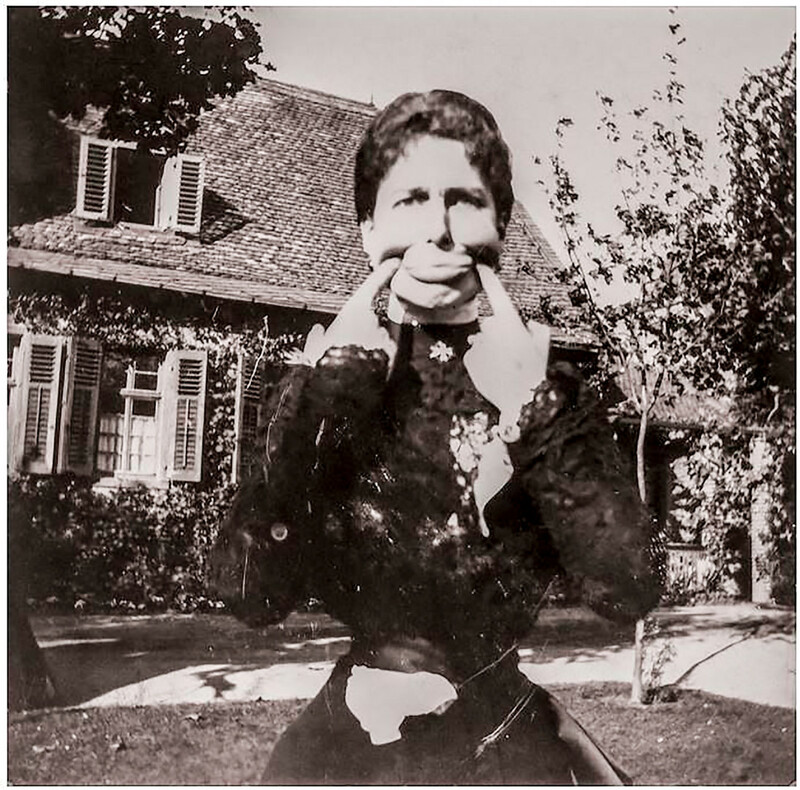 The photos were taken at Wolfsgarten Castle near Frankfurt in 1899. 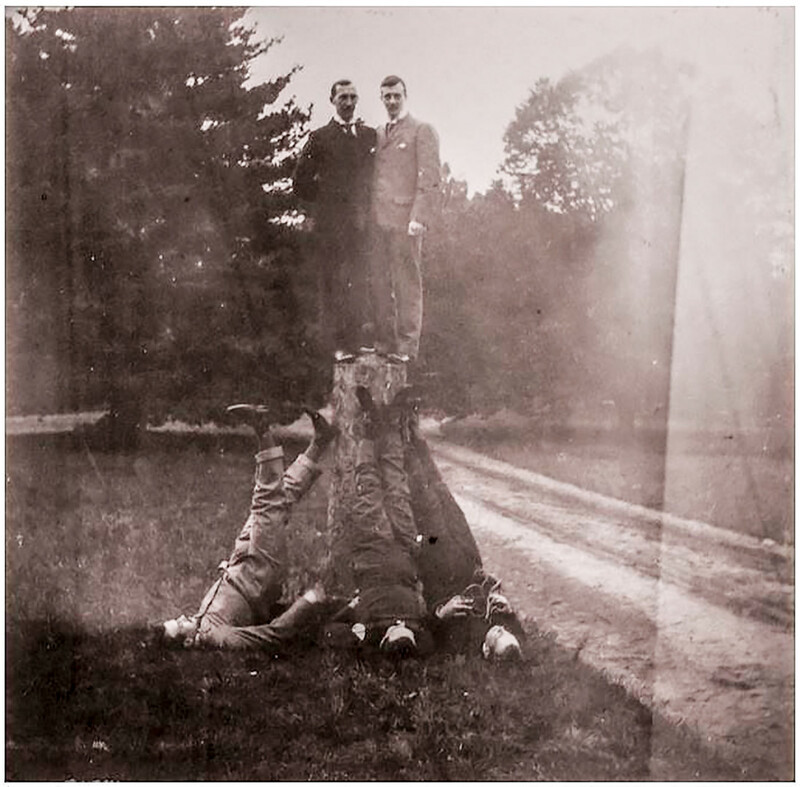 Prince Nicholas of Greece (L) with Kirill Vladimirovich, Grand Duke of Russia and a first cousin to Nicholas II, stand on a stump. During the February Revolution of 1917 Kirill Vladimirovich was the first of the Romanovs to defect to the rebels with his Marine Guard. That was hardly welcomed by his crowned relatives. 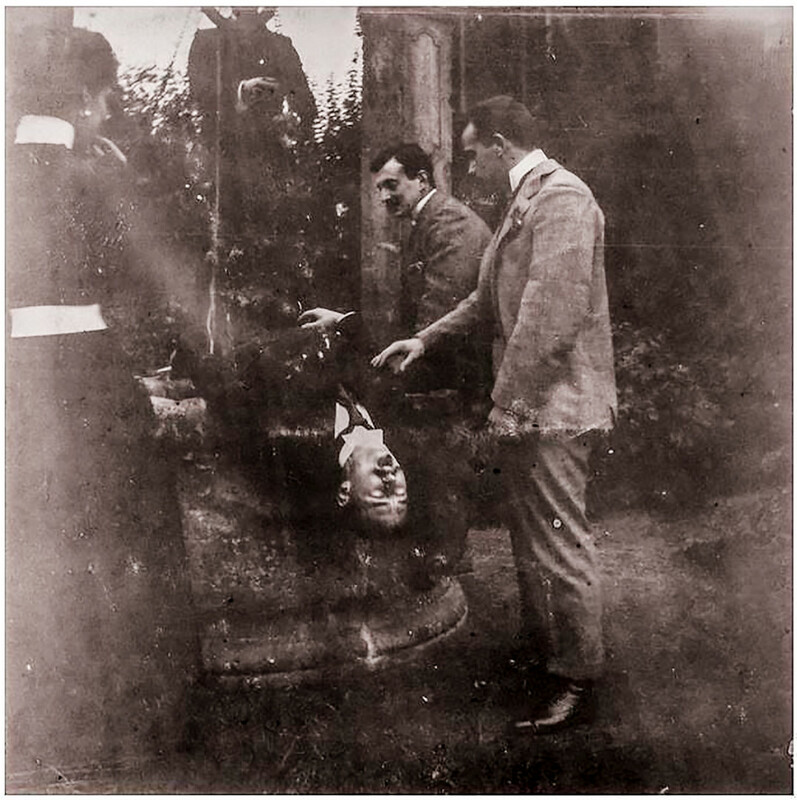 Romanov family members pictured here having fun around the well in the park of Wolfsgarten Castle, one of their most beloved places of leisure. 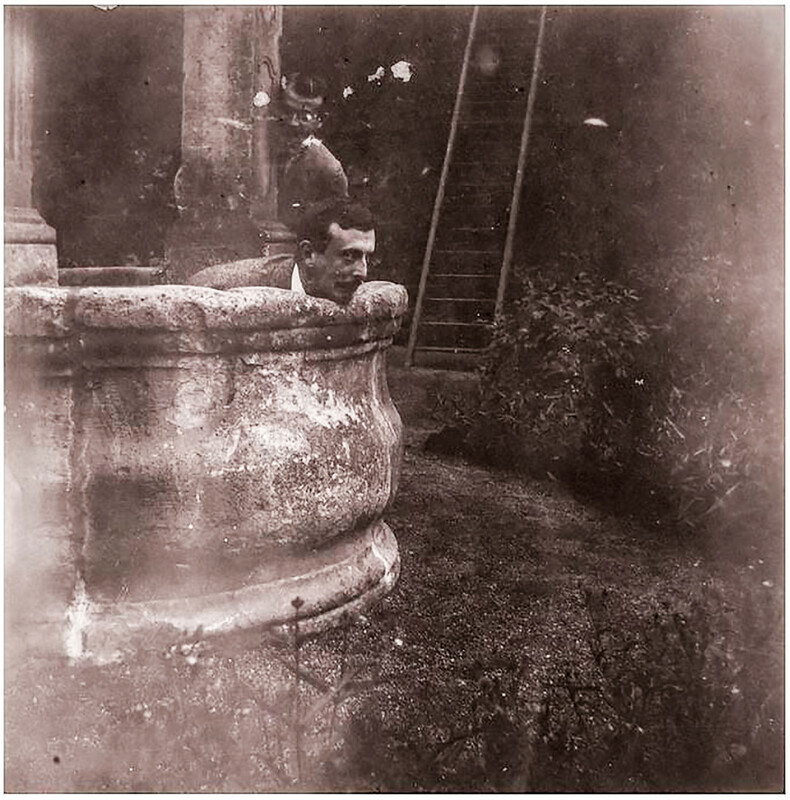 Prince Nicholas of Greece (above) was often called as “Greek Nicky” to distinguish him from his paternal first cousin - Russian Emperor Nicholas II. 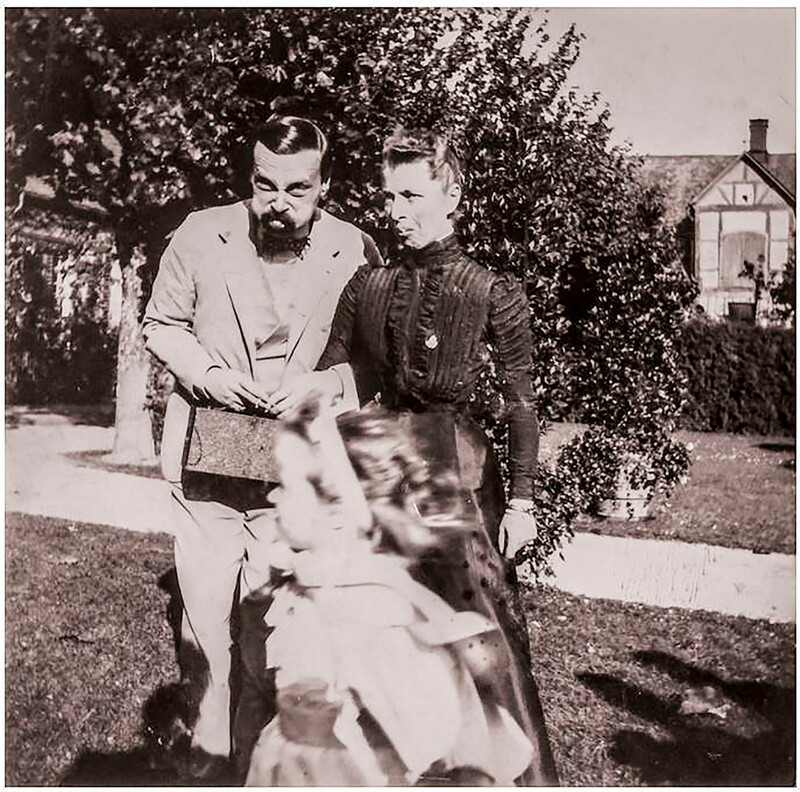 Grand Duke Ernst Ludwig of Hesse with his wife Victoria Melita. Despite his participation in the February Revolution on the side of the rebels, Kirill Vladimirovich assumed in 1924 the title “Emperor of all Russians”, although his power extended only over Russian emigrants in Europe. Princess Victoria Melita (Victoria Feodorovna) was a Grand Duchess of Russia and granddaughter of Britain’s Queen Victoria. She was known as “Ducky” to her family. 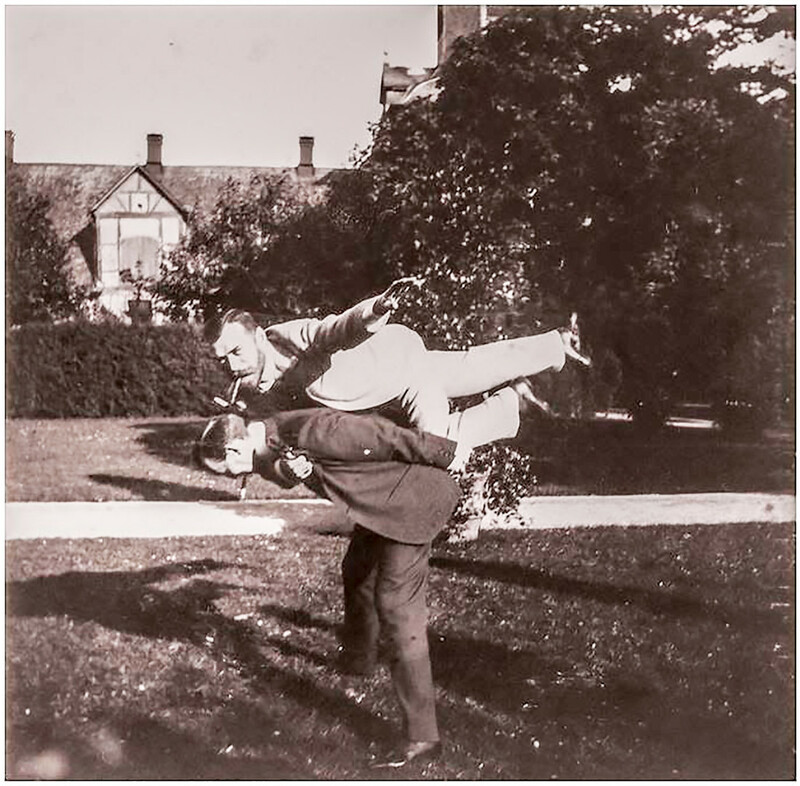 Russian Emperor Nicholas II poses on the back of his paternal first cousin Nicholas of Greece. No doubt about it, members of the royal family were real athletes. 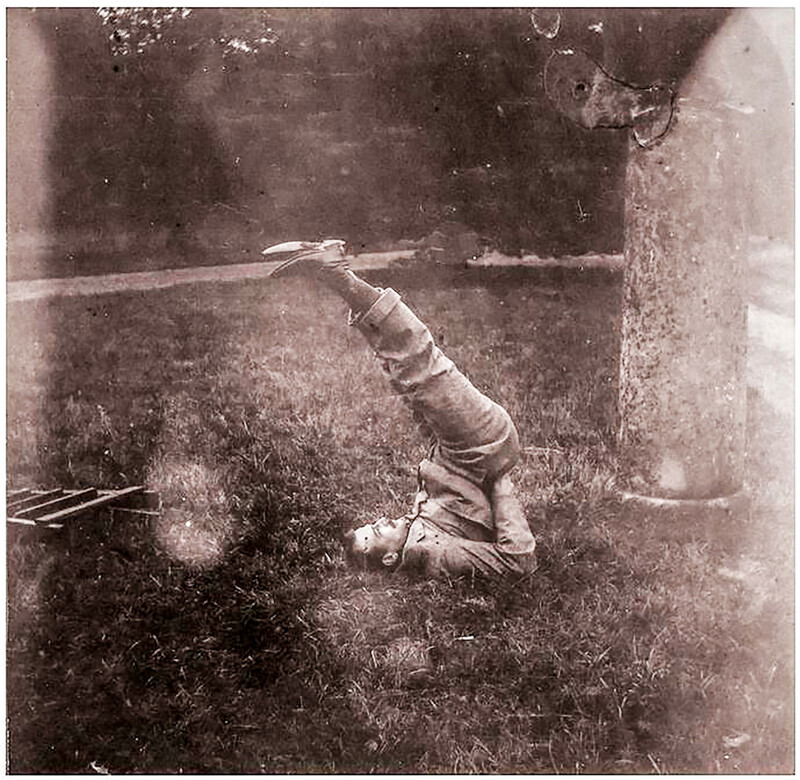 The “berezka” (“birch” in Russian) shoulder stand was their favorite exercise. 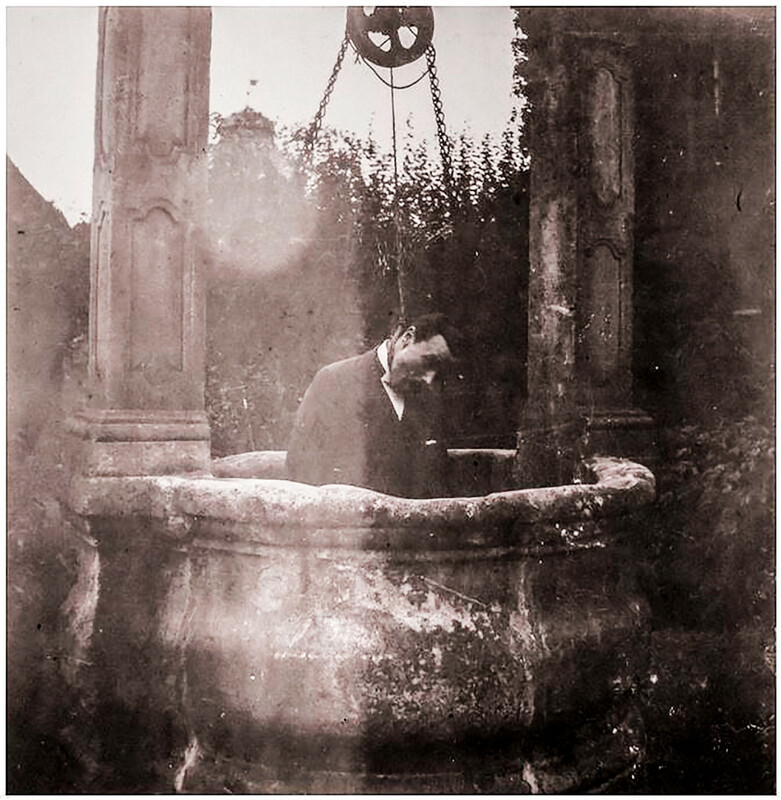 Playing a hanged man in the well. 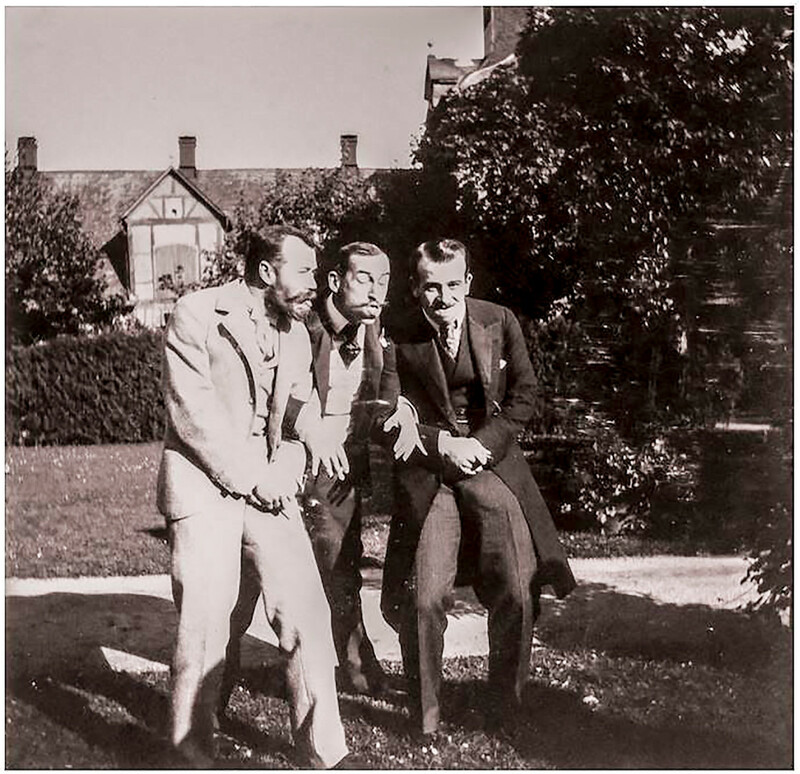 Russian Emperor Nicholas II (L) with Prince Nicholas of Greece (C).